I'm a stay-at-home mom with a teacher's heart. I'm always looking for new & fun things to do with my kids that are educational & memorable. 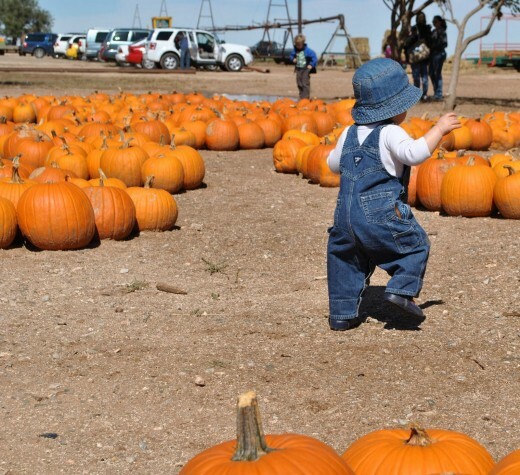 Welcome Fall and a Trip to The Pumpkin Patch! Fall is my favorite season! The leaves are changing colors, the mornings are cool with crisp air yet by lunch time in the sun, it's sometimes warm. Fall makes me think of hot chocolate for the kids while I sip a nice hot cup of tea, curled up with a blanket and a good book. It also makes me think of apple picking and heading to the pumpkin patch for a hay ride, some apple cider and donuts and picking out the perfect pumpkin to bring home. 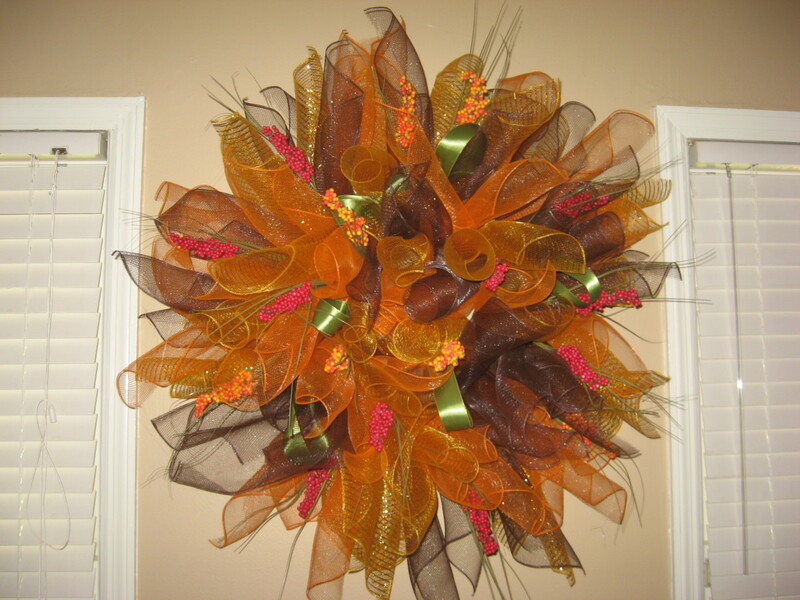 Once you bring home those pumpkins, they look nice on their own sitting out front of our your house as decoration, but there are some crafty options that you can use to decorate as well. 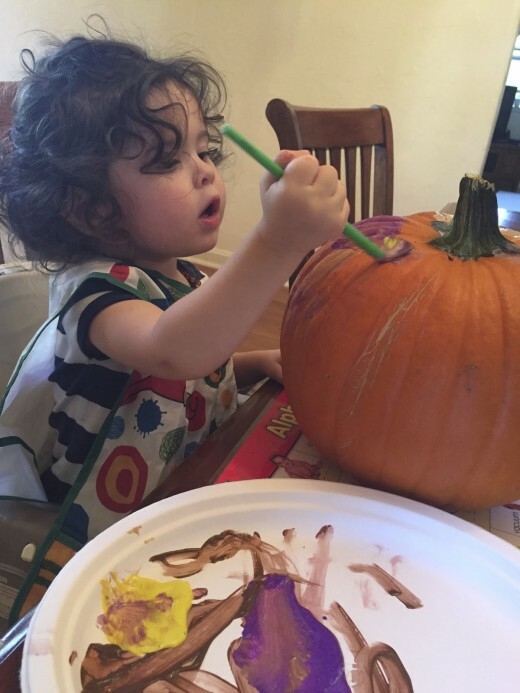 Painting pumpkins is one of my favorite activities to do with young kids or toddlers. They aren't old enough to be carving their pumpkin and this activity is nice and messy which most kids love. Whether you choose finger paints or a paint brush, set your child up with a smock, maybe a placemat or table cloth to cover your furniture and some paint and let them have fun. You can see in the picture below, my daughter was very focused on her pumpkin painting! 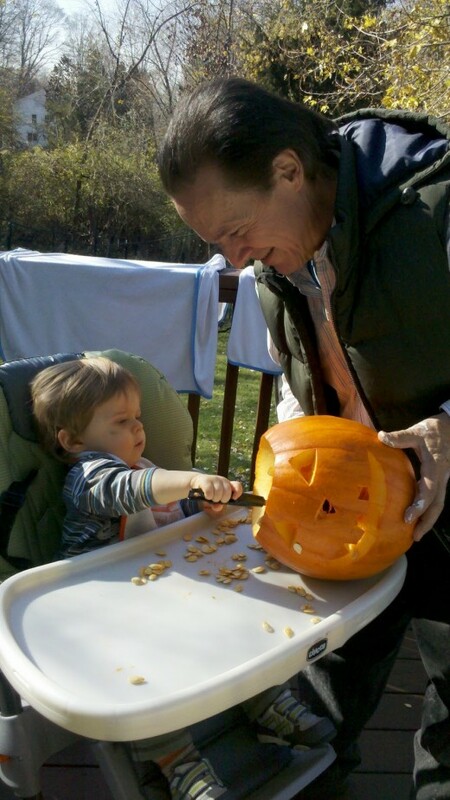 A traditional fall activity with kids is to actually carve a pumpkin. When I was growing up, I always enjoyed drawing a face on the pumpkin that my dad would then try to trace and cut out. He usually took a little creative license to make my pumpkin face look more like a face, but it was fun none the less. Kids no matter how little, can stick their hand in the open pumpkin to pull out the seeds and pulp from the inside. This is always messy and gooey fun that kids will giggle over as they attempt to rid the pumpkin of its innards. Or if you have a child who is more hesitant to get their hands in the squishy pumpkin guts, give them a long handled spoon to scrape down the sides! This worked well for my son who was totally grossed out by the pumpkin guts and definitely did not want to touch them. Being outside if your weather permits, is another way to keep the indoor mess to a minimum. 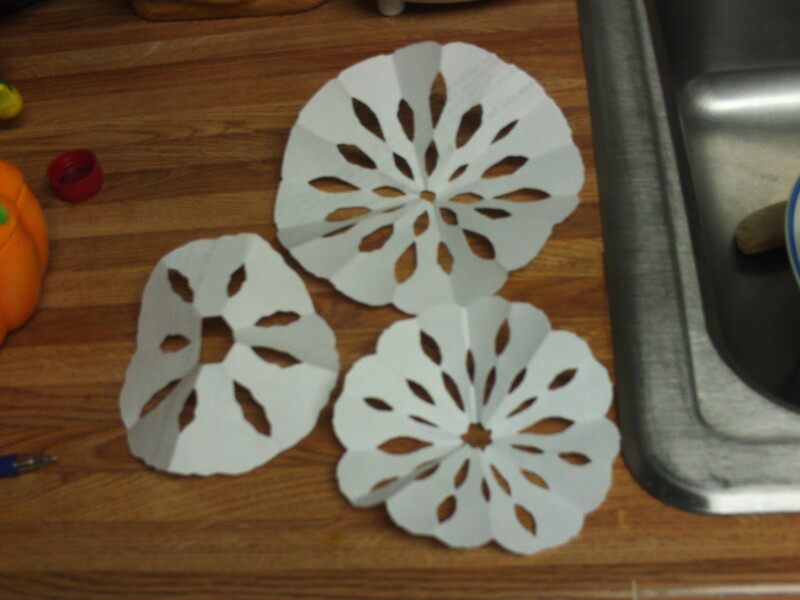 That way any errand seeds can potential become new pumpkins come fall! 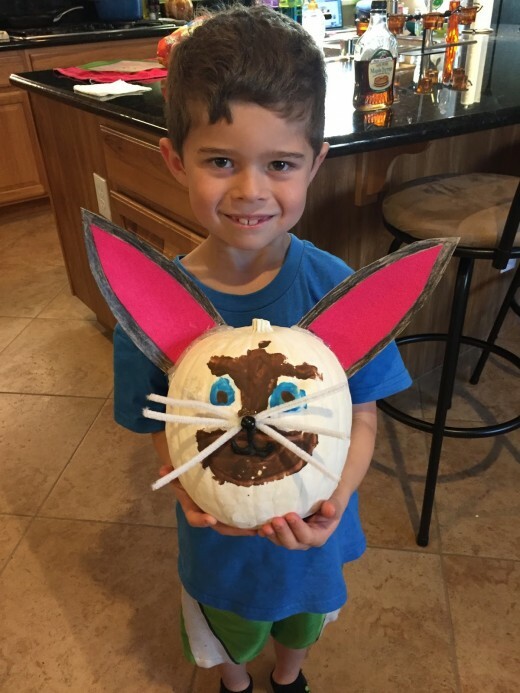 As the kids get older, you can of course have them design and carve their own pumpkins but you can also encourage them to decorate their pumpkin without cutting it at all. 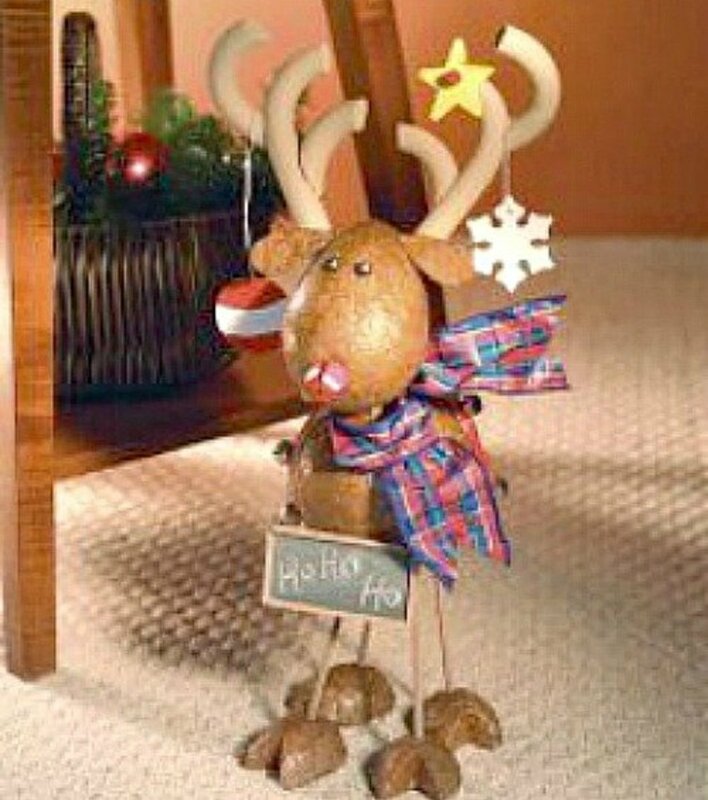 By decorating only the outside, the pumpkin will last longer so this is a project you could potentially do mid September or early October and still have your pumpkin to display for Halloween. My son made this pumpkin in the likeness of Skippy Jon Jones for a school pumpkin decorating contest. He thought about which book character he wanted to make, we talked about the supplies he'd need, and then we made it together on Saturday afternoon. How Do You Prefer Decorating A Pumpkin For Halloween With Your Kids ? Those are some fun craft ideas to do with children during Halloween. A good fun for the kids. They will enjoy the fun and at the same time learn too. It can make them smarter and intelligent.